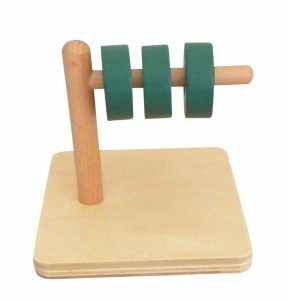 I am writing about the top ten items for your Montessori baby. I would love for you to see and learn about some wonderful products being shared. I hope your baby loves these as much as mine does. 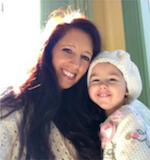 Toys, Toys, Toys… The question is “what does baby really need,” or “what are some of the best things for baby?” Here’s what I have learned on this journey of motherhood. A few quality items really do go a long way. When I had my first son, I bought everything out there. I didn’t stop to think what he was actually going to get out of playing with it. Was he learning anything from this toy? I have learned a lot over the years. I’ve learned that the more stuff is definitely not better. There are to many choices and they have a hard time deciding. Plus the more stuff you have the more it makes for a cluttered space. One of the reasons Dr Maria Montessori was so clear on a prepared environment, was so that everything the child came in contact with would facilitate and maximize independent learning and exploration. Doesn’t that sound great? That is why I decided to put this list together, It is for the mom’s that are budget conscious, but still want the best. So here are my Top 10 items for baby. Click on the picture for purchasing details. These wooden rattles and toys are perfect for this age and they are organic. 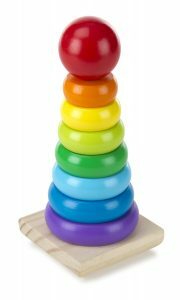 Stackers and Sorters are a favorite to all babies. Sensory balls, perfect for sensory activities throughout childhood. 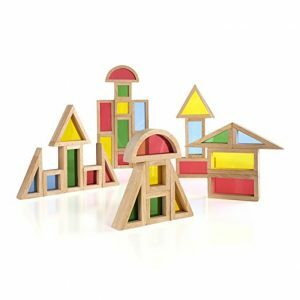 Shape sorter, this a great tool to use for language development as you demonstrate the toy/shapes and how they fit in the holes. 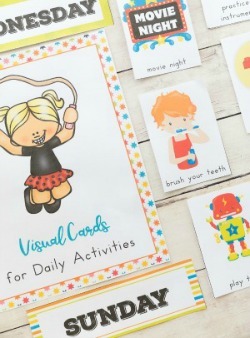 Also great for working on fine motor skills. Music is a wonderful thing to share with babies. Blocks: babies love to hold them, look at the colors, stack them. Older children can use these to learn there colors and build. Also perfect for light tables. 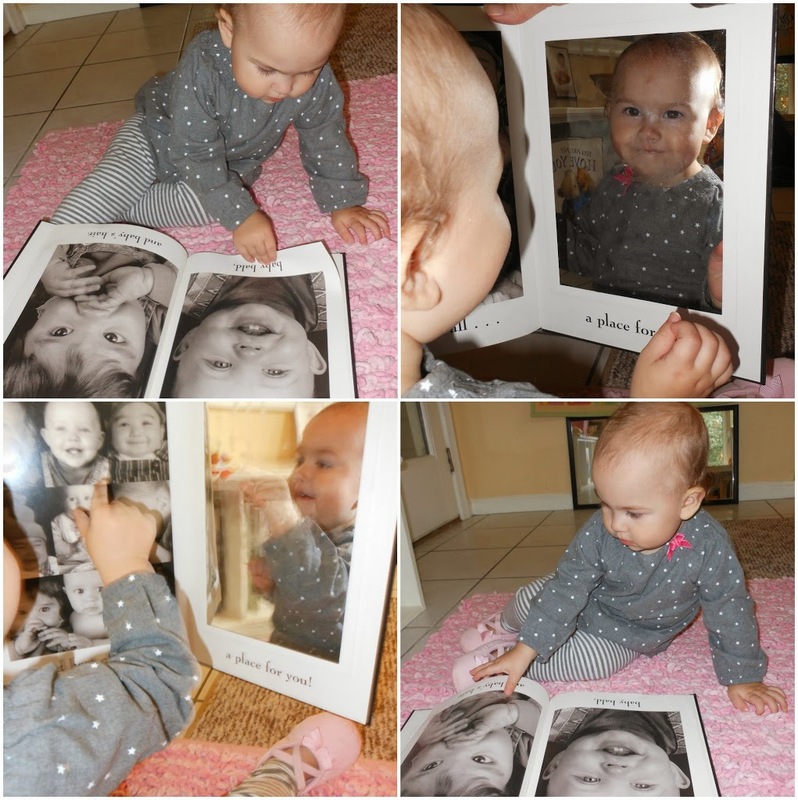 Babies love to look at themselves in mirror, so what better than to practice balancing at the same time. Plus this bar/mirror set is so cute. Books are so important for a child’s development, and being able to get them for themselves makes it that much better. This natural bookshelf is the perfect size for your child from 6 months to 10 years. It is well worth the cost to have a life long reader. I hope you enjoyed seeing and learning about some of these Montessori baby items. Please don’t feel that I think these are the only great things for babies. Thankfully there are lots of wonderful items out there for your baby. These are just a few items that I feel are a huge asset to the Montessori home. 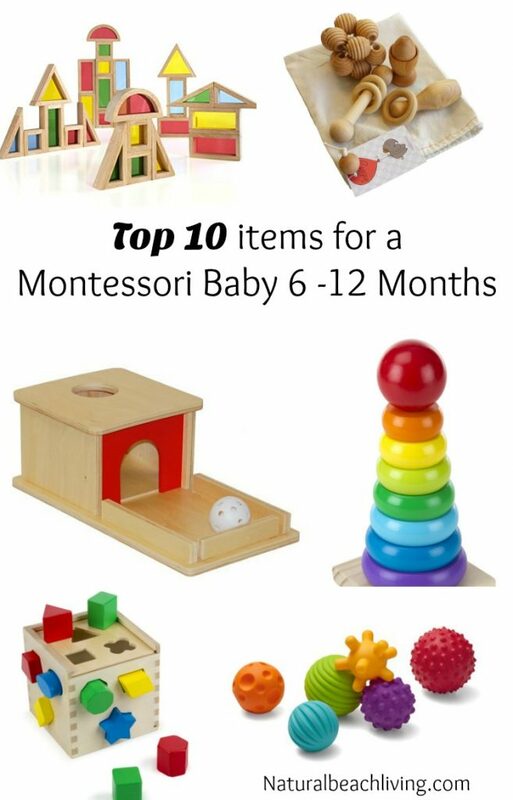 Great thanks for sharing the top 10 items for a Montessori baby between the age group of 6 months-1year. This post is really helpful for the parents and teachers. Hi there! I am stopping by from the UBP! I am Montessori homeschooling momma! I hope you pop on by to say hi! Happy Schooling!